FRANKFURT -- Volkswagen Group plans to launch several fully autonomous Level 5 electric cars, vans and trucks starting as early as 2021. It will begin by testing them at its Wolfsburg headquarters in the near future. 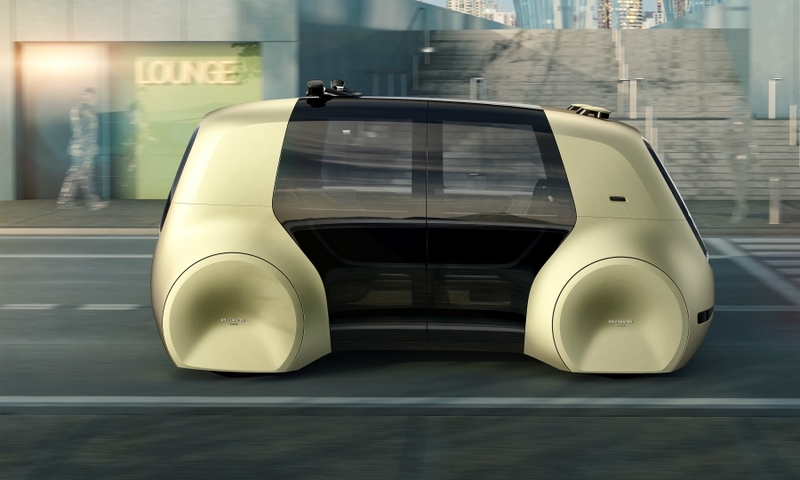 CEO Matthias Mueller told reporters that the Sedric self-driving concept, which debuted a the Geneva auto show in March and is also on display at the auto show here this month, was only the beginning. 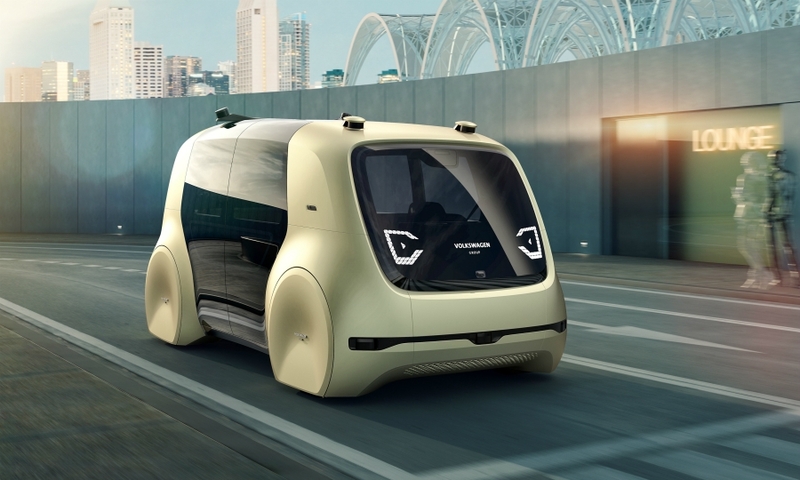 "Our team is already working on ideas for a whole Sedric family of fully autonomous vehicles for the city, for luxurious long-range mobility, through self-driving delivery vans and heavy commercial trucks," he said at the Frankfurt show. Developers also are working on concepts for a robotic sports car, the former Porsche boss said. 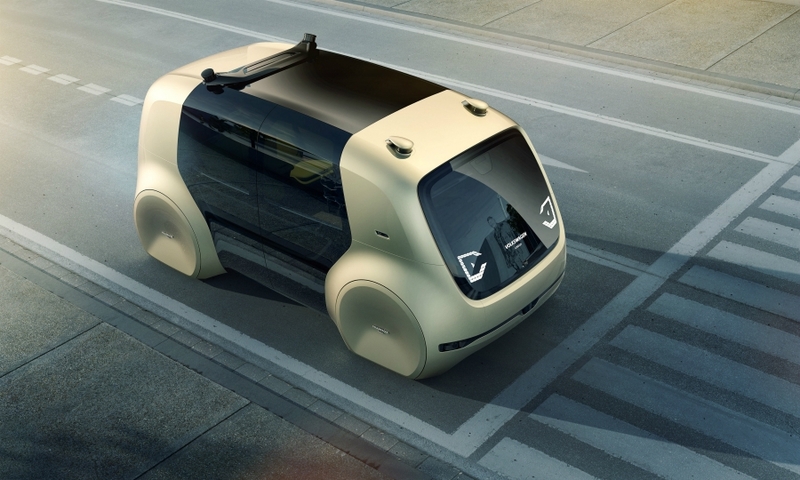 Sedric, short for "self-driving car," is VW Group's first concept. The four-person shuttle bears no signs or logos from any of the group's eight passenger-car brands. 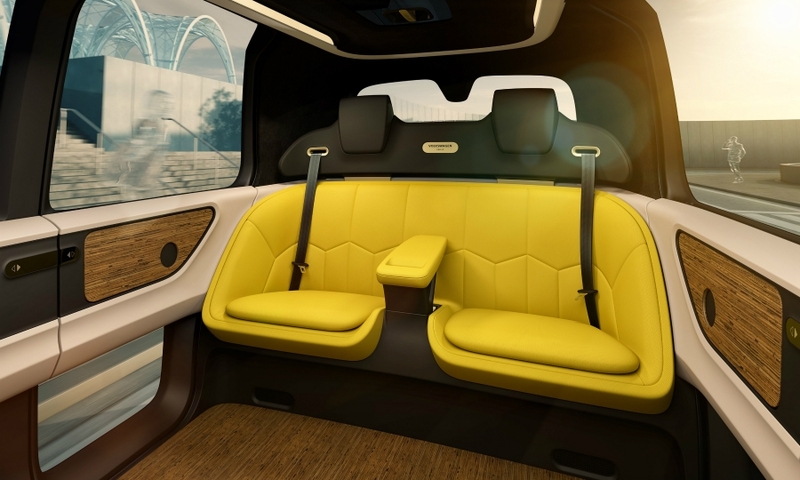 The group's design chief, Michael Mauer, said it was developed for a transitional age during which users might be alarmed by the idea of self-driving cars without a cockpit, steering wheels or pedals. For example, the powerful body pillars, pronounced wheel houses and short overhangs give the Sedric a robust appearance intended to convey safety and trustworthiness, he said, while the portal-style doors and lounge-like interior invite users in. 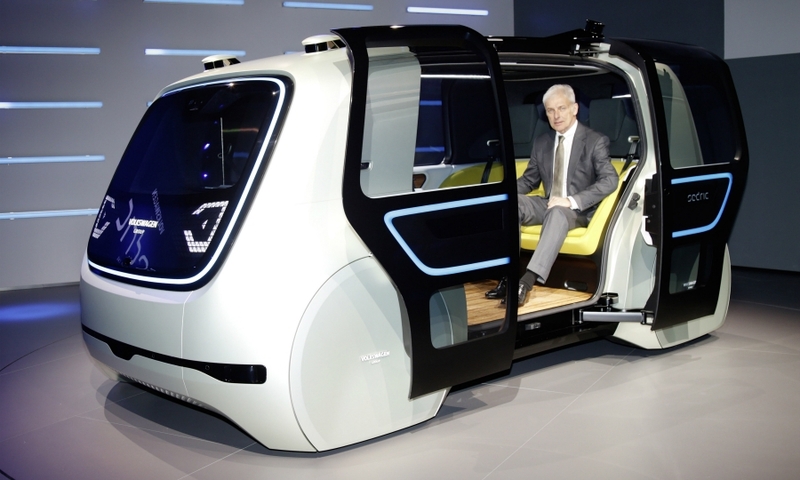 While it was conceived from the outset as a shared vehicle for mobility service providers, it could be configured to serve an individual owner, too, VW said. "Soon it will go into testing by transporting employees in our factory in Wolfsburg," Mueller said. 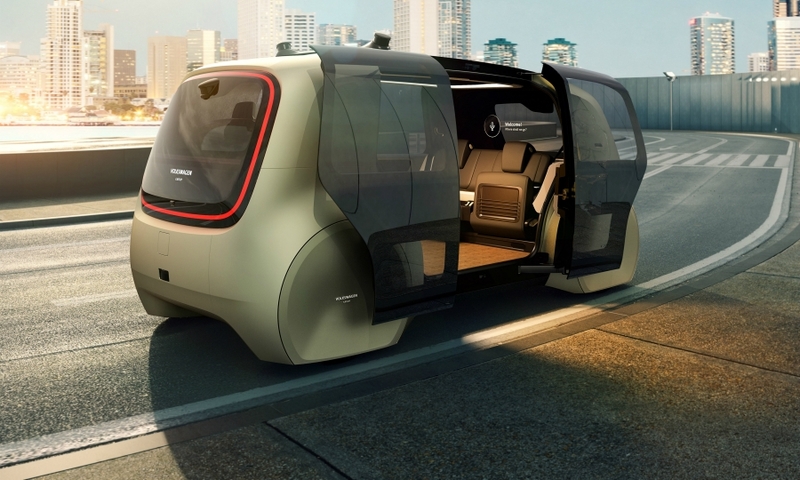 Johann Jungwirth, the group's head of digitization strategy, said fleets of fully autonomous ride-sharing vehicles will be running in "two to five" cities globally by 2021. The vehicles will be available for the public to hail via the VW-affiliated Moia and Gett mobility brands, he said. The goal is for the vehicles to run to "all addresses" in those cities, he said. Gett, a rival to Uber, could use a production version of the Sedric, he said. The Moia vehicle is likely to be larger as an alternative to buses. VW's ambitious time frame will become feasible as more countries pass legislation to allow autonomous driving, Jungwirth said. "We expect the [U.S.] Senate to pass legislation in the middle of next year," he said. "Once it does, then Dubai, Singapore and China would follow suit." In addition, the Audi Aicon, the first Level 5 concept by one of the group's brands, debuted in Frankfurt. At nearly 18 feet long and 7 feet wide, with a 2+2 seating arrangement, it has a wheelbase that beats even the long version of the Audi A8. Eliminating the B-pillar helped designers create the impression of traveling in a first-class airline cabin. 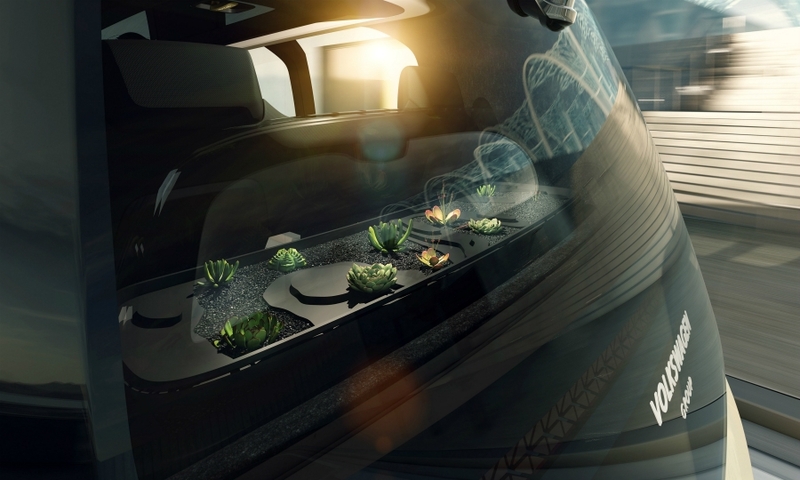 When passengers exit the vehicle at night, a minidrone is activated to accompany the user, illuminating the path. The vehicle lacks long-range headlights since its laser and radar sensor system can see in the dark. The Aicon features solid-state battery cells that can give it a range of up to 500 miles (more than 800 km) on a single charge. It can recharge wirelessly via induction.